Using technology developed for the medical seating industry, the new Travel Seat offers both back and leg support by relieving ischial (seat bone) pressure to make long drives and flights more enjoyable. Self-inflation provides custom, one-handed adjustment, and the cushion rolls easily into a carry-on for life on the go. For even more support, pair a set together with the convenient hook and loop tabs, and you’ll be set to take on the worst seats in the world with the confidence of a seasoned traveler. 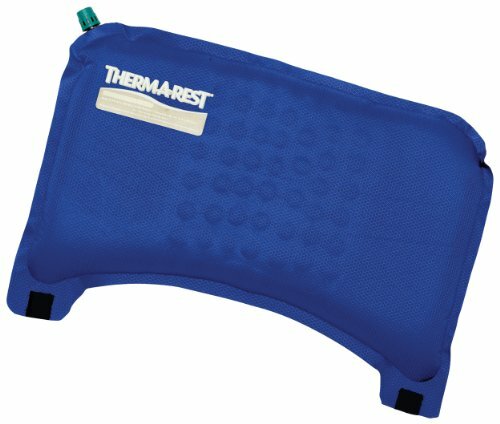 If you have any questions about this product by Therm-a-Rest, contact us by completing and submitting the form below. If you are looking for a specif part number, please include it with your message.